Why LiveRite? 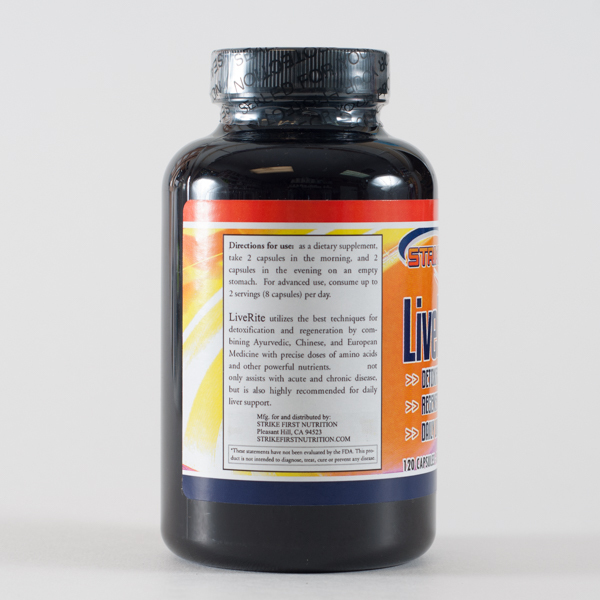 LiveRite utilizes the best techniques for detoxification and regeneration by combining Ayurvedic, Chinese and European Medicine with precise doses of amino acids and other powerful nutrients. 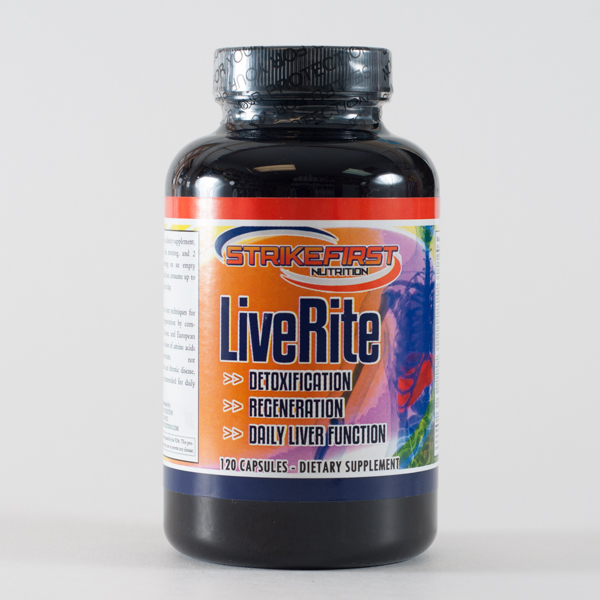 LiveRite not only assists with an acute or chronic disease, but is also highly recommended for daily liver support. Recommended Use: Four capsules daily as a dietary supplement. Take two capsules in the morning and two capsules in the evening on an empty stomach. When advised by your practitioner, you may consume up to 8 capsules (4 capsules twice per day). You may take LiveRite indefinitely if desired. If you take daily coffee enemas you may consider the coffee enemas as a detox, but not for regeneration. If you consume chemicals such as any drug, for instance a course of an antibiotic. If you consume any non-organic foods (93% of non-organic food contains pesticides). If you are still consuming a drug for blood pressure, cholesterol or any pain drug, you will want to take LiveRite as long as you continue taking the drug. 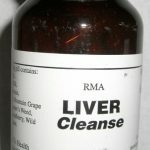 If you must have surgery - take a month of LiveRite to help remove the drugs used during the surgery from your liver in addition to the coffee enemas. If you have an emotional upset. 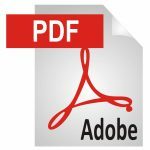 If you are exposed to physical trauma. 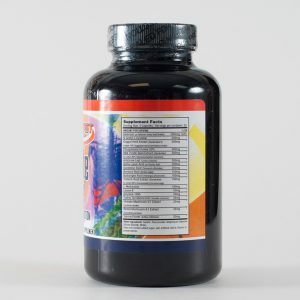 Recommended Use: As a dietary supplement, take 2 capsules in the morning and 2 capsules in the evening on an empty stomach. For advanced use, consume up to 2 servings (8 capsules) per day.